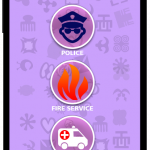 A mobile app where you can reach the Police, Fire and Ambulance Services in real-time and we also help them spend less time trying to locate people who need emergency assistance wherever they are and whenever the need arises. 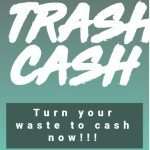 The mobile app, TrashyCash seeks to solve the problem of improper disposal of waste through the effective and efficient management of recyclable materials. 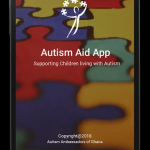 4) A USSD CODE *800*24# which provides other general services.